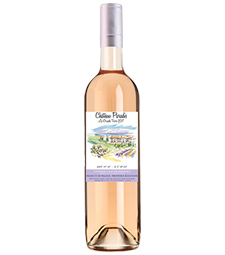 Nestled in the heart of Provence, Chateau Paradis lives up to its name as a hidden paradise of lyrical lanscapes, leisurely foods and seductive wines. 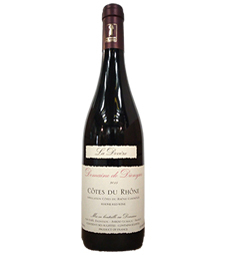 In this land of simple pleasures, a parcel of vines named La Grande Terre faces the Luberon mountain range, with roots deep in a rich clay-limestone terroir some 650 ft above sea level. 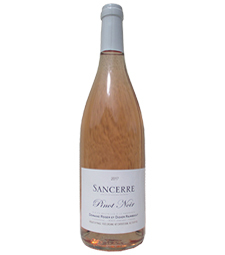 The Syrah, Grenache and Cabernet Sauvignon vines thrive in the warm Mediterranean climate and refreshing Mistral wind, and produce a perfectly crafted rose wine with delightful white flower aromas mingled with juicy peach and a streak of mouthwatering minerality. 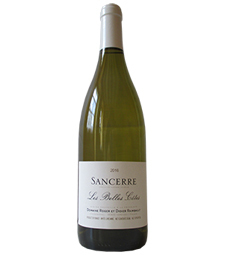 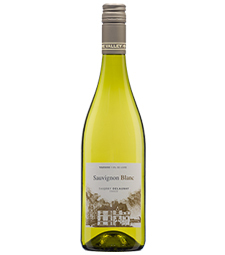 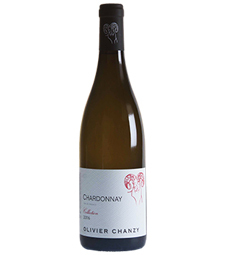 Clay imparts power and an aromatic build to the wine, while the chalky limestone rounds it out, bringing fruit notes and a nice minerality. 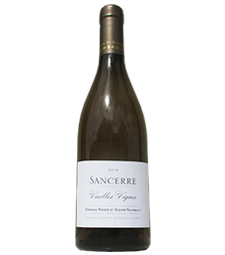 Grenache (a thin-skinned grape often used to make rose) imparts elegant aromas of small red fruits and brings roundness and strength to the wine. Cabernet Sauvignon straightens it up with great structure, and Syrah adds a lovely touch of spice. 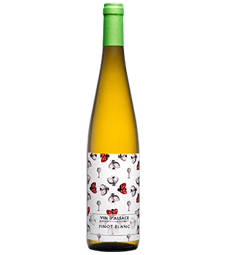 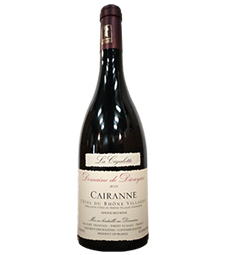 Michel Tardieu partnered with Phillippe Cambie (Robert Parker’s 2010 Winemaker of the Year) to produce this wine.